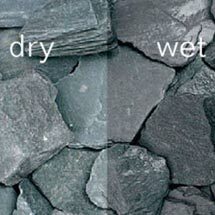 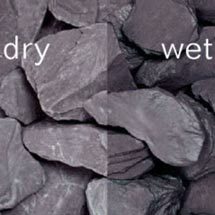 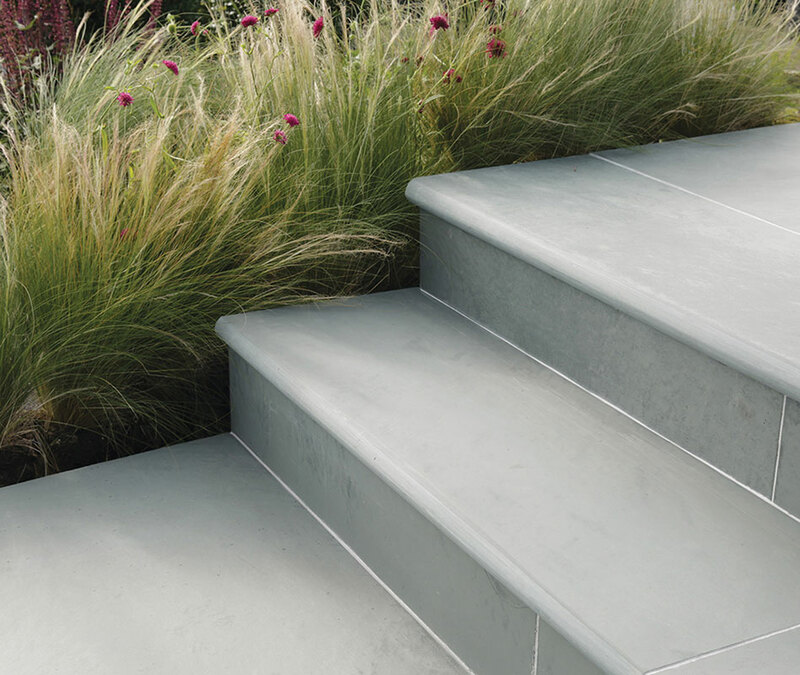 Nordus steps have been designed to complement the contemporary look of Nordus paving. 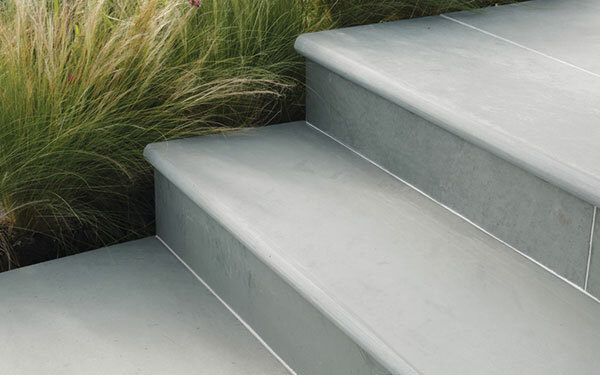 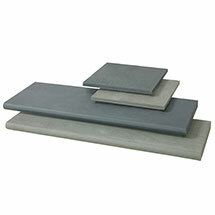 These lightly brushed steps are available in Gris and Schwarz with a bullnosed leading edge detail. 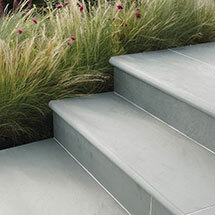 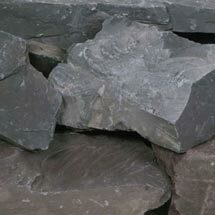 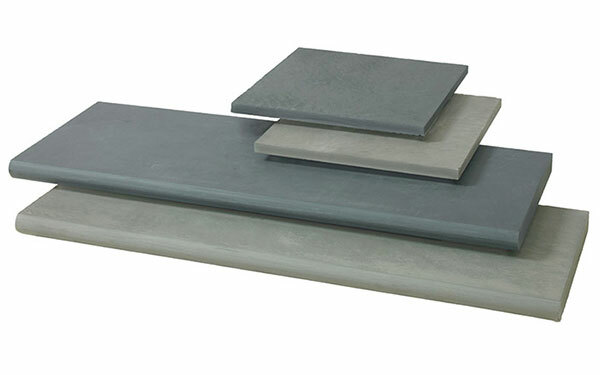 Nordus Steps is one of our steps products within our steps edging and kerbs range.